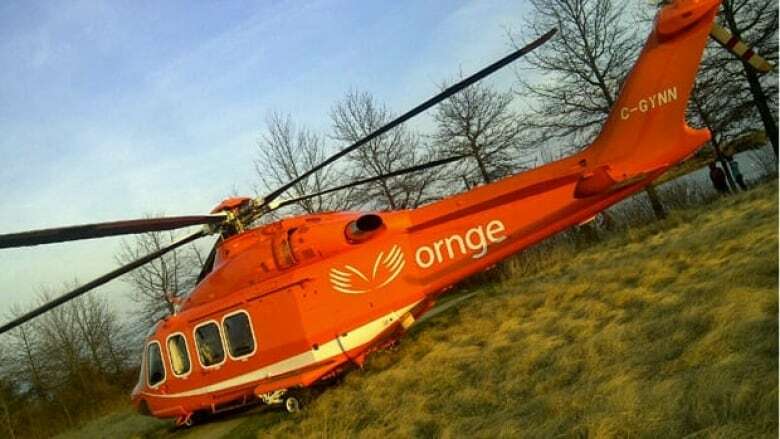 The Conservatives are slamming Premier Dalton McGuinty, one of his advisors and a cabinet minister for refusing to appear before a committee that's looking into Ornge. They say government house leader John Milloy and McGuinty's senior health policy advisor Sophia Ikura have refused to testify before the all-party legislative committee. Speaking in the legislature, McGuinty said Ikura is eight months pregnant and was at a doctor's appointment. The premier also denied that he's telling government officials not to appear before the committee. But Elliott says their absence flies in the face of Liberal claims that they want to get to the bottom of the scandal that's plagued Ontario's air ambulance service. Elliott says Ikura oversaw the Ornge file at the Ministry of Health, which has been criticized for failing to act on numerous red flags that the organization was going rogue. McGuinty has twice refused to appear before the committee, saying he's answered questions in the legislature.